In my wedding photography I incorporate all the elements of my photographic interest: photojournalism, fine art, portraiture, and stylized artistry. I also use classic black and white film photography alongside your digital collection of images. This is exclusive at Love By Lunasolo. I handprint photographs of your wedding day in the darkroom as I would a fine art piece. 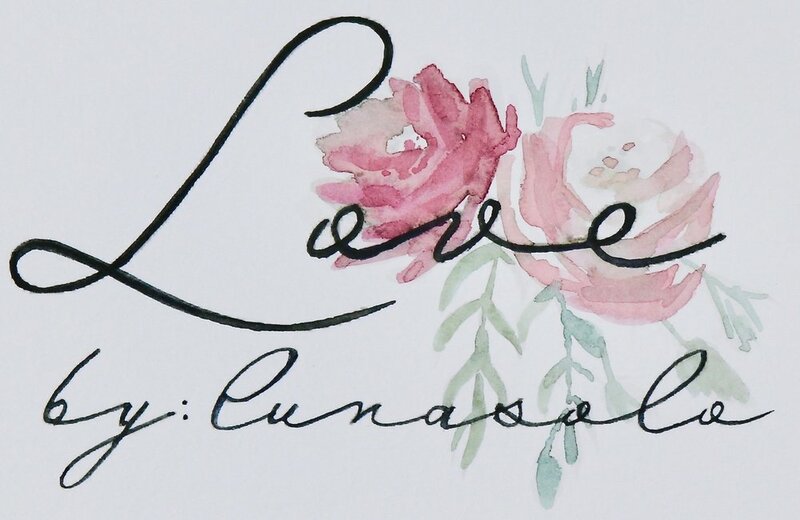 Welcome to Love By Lunasolo, where Artistry meets Wedding Photography.